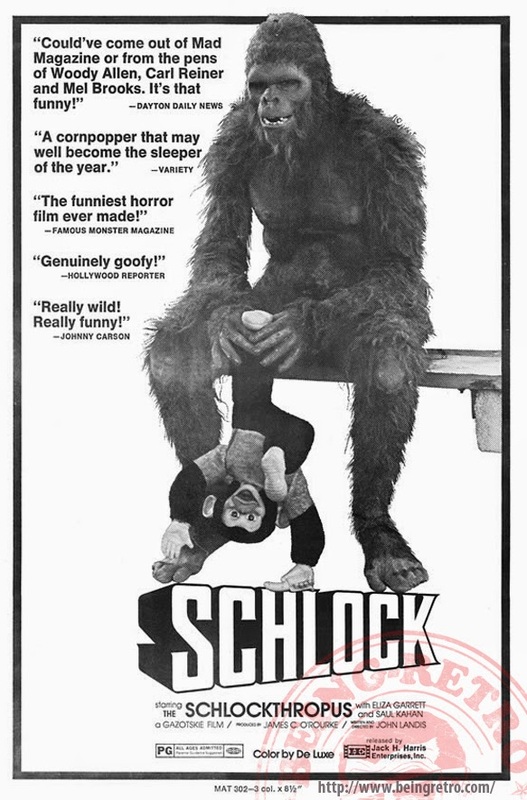 Being Retro: Schlock (1973) or is My Monkey on too TIGHT? HA! Now I will have to go find this to watch. You got me with this one - never heard of it. Throughout my 47 years here on planet Earth, I have seen a hell of a lot of films, but this one has eluded my ever-prying eyes...until now. You see, now I have to see this movie. I must. Thanx for the write-up and for piquing my interest.